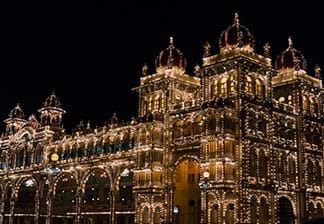 Epitomizing the grandeur and glory of a bygone era, Mysore, the erstwhile capital of the Wodeyars, has always enchanted travellers with its quaint charm and rich heritage. 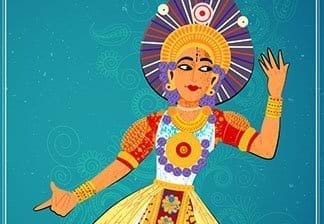 Visitors can explore the city’s magnificent palaces, silks and sandalwood offerings, sprawling gardens, broad avenues and majestic temples. Located 140 km from Bengaluru, there is an old world appeal about the ‘City of Palaces’. 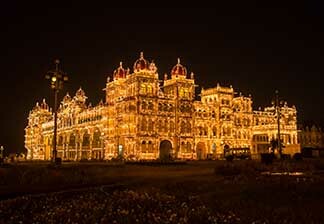 Mysore’s well-known attractions include the Mysore Palace, the Laughing Buddha at Happy Man Park, the Brindavan Gardens, the Railway Museum and the Ranganthittu Bird Sanctuary. Fortune JP Palace embodies the exuberance of Mysore with its palatial-style architecture, landscaped gardens, aesthetically done interiors and a magnificent view of the famous Chamundi Hills. 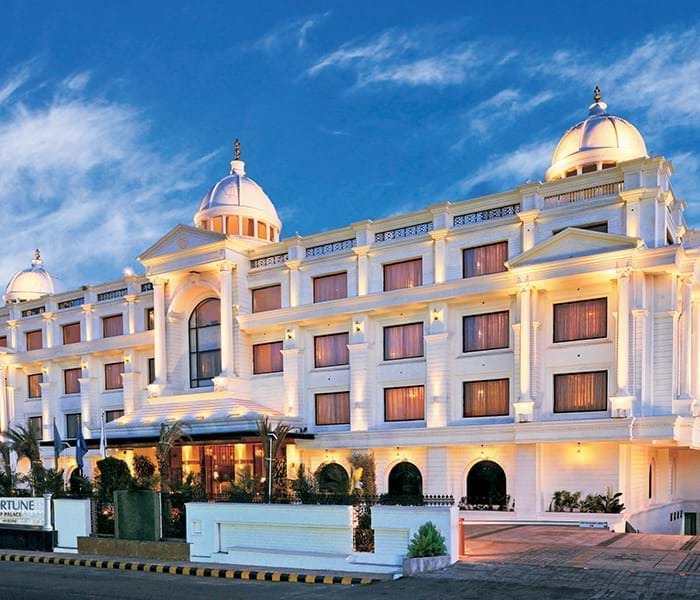 Fortune JP Palace captures the timeless beauty of this city, making it one of the most charismatic hotels in Mysore. The hotel offers tradition with a contemporary twist, as seen in the 108 beautifully-furnished and spacious rooms, with their excellent range of modern facilities and services. For frequent fliers, there is an in-house laundry, 24/7 currency exchange service, and a convenient airport transfers facility for a comfortable stay. The hotel is also designed to effortlessly accommodate both business and social gatherings. 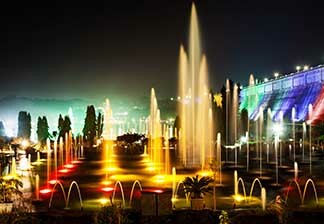 It is an ideal retreat for travellers looking for hotels in Mysore to experience the real magic of the city. 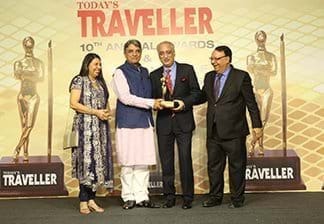 The hotel is conveniently situated opposite the Government House in Mysore and is well-connected to all nearby tourist destinations and travel hubs. It is only 2 km away from the Mysore Palace, 700 meters away from St. Philomena's Church, 3 km from the railway station and 12 km from the Mysore airport. 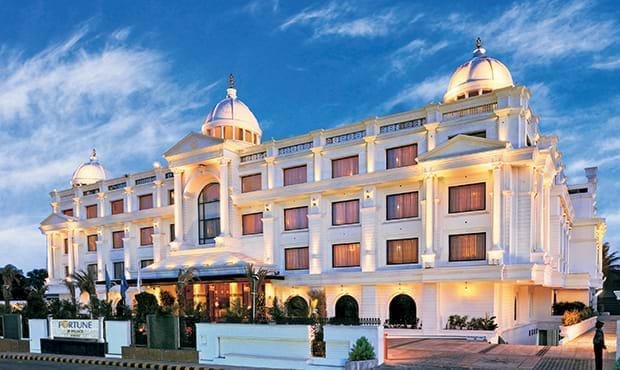 With style and refinement at every turn, experience a first class stay with Fortune Hotels and get the best discounts for Fortune JP Palace, one of the finest hotels in Mysore. 3 km from the shopping hubs at Devaraj Ars Road, Mall of Mysore, Kalidasa Road etc. Fortune JP Palace offers 108 well-appointed guest rooms in Mysore; including 59 Standard Rooms, 33 Fortune Club Rooms, 15 Suites and 1 room for the differently abled persons. Most of the rooms provide a mesmerizing view of the Chamundi Hills. Fortune JP Palace offers a selection of culinary venues in Mysore. Start the day with a delicious breakfast at Orchid – the multicuisine restaurant and watch the world go by. The Oriental Pavilion serves authentic oriental specialties. The Terrace Grill & Tandoor provides a unique experience and serves grilled specialties. In the evening the guests can soak up the buzzing atmosphere in a contemporary and relaxed setting at Neptune - bar & lounge. Fortune JP Palace is the ideal banquet venue in Mysore to host weddings, social get-togethers, in-residence conferences, and business meetings, for gatherings of up to 500 guests. All facilities are backed with high speed Wi-Fi internet connectivity, audio-visual devices, professional support and warm hospitality.